Excel in Academics and Athletics. Students work hard to do their best, to excel in academics and athletics. 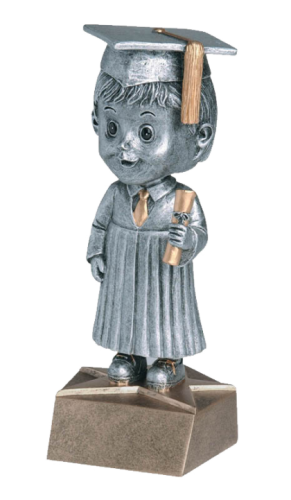 Wilson Trophy has an unlimited source of awards to recognize the achievements of exceptional students. 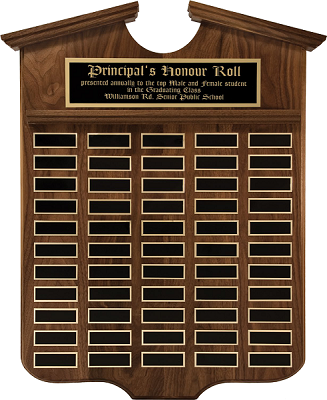 We have customizable annual awards and plaques to keep in your school and we can create identical individual awards so students can remember their academic achievements. For athletic accomplishments we also have annual or individual trophies or medals. Whatever style of award you envision Wilson Trophy can make it a reality! 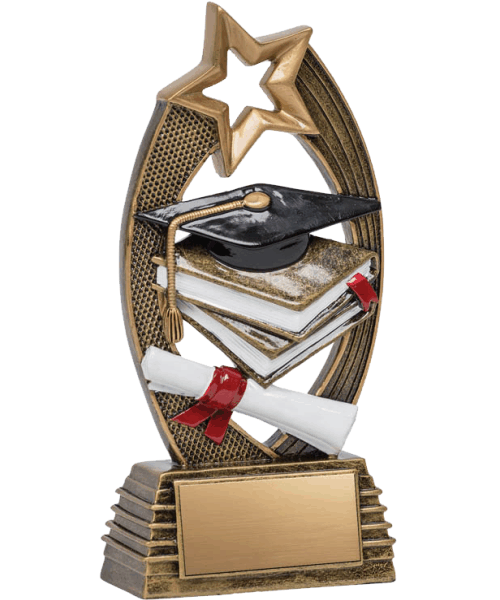 Help build your school spirit with high quality resin awards from Wilson Trophy for your next school event. 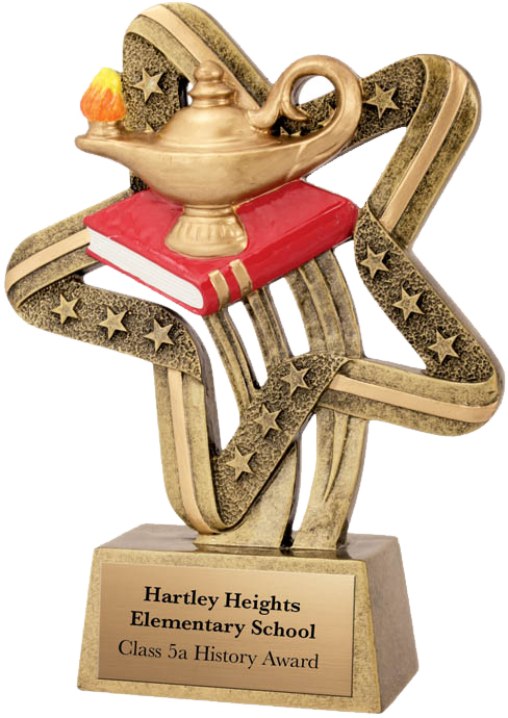 Customizable high quality awards don’t have to cost a small fortune. We offer reasonable pricing with further savings available for bundling orders. Choose Wilson Trophy today and get a truly customized award that will not be forgotten. With our experience working with schools and creating remarkable awards. 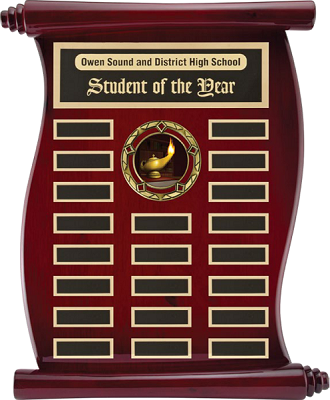 We can help develop an awards program for your school or choose/design awards that are as important and unique as those who receive them. Our extraordinary art department is dedicated to making visions like yours a reality. We have the experience and state of the art technology to make your award to the most precise specifications and will work with you to make it happen. 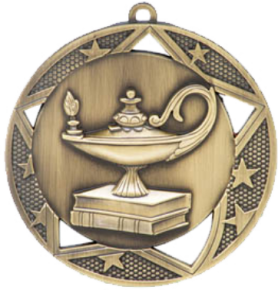 We have a large inventory of custom medallions that can be shipped to your door within 24-48 hours. We guarantee that your order will be on time and to your exact specifications. 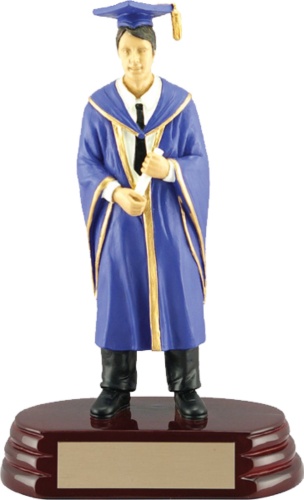 Get what you need when you need it with Wilson Trophy customized medallions and medals. Customize your medallions from examples in our online store or stop by our showroom and meet with our expert consultants directly.